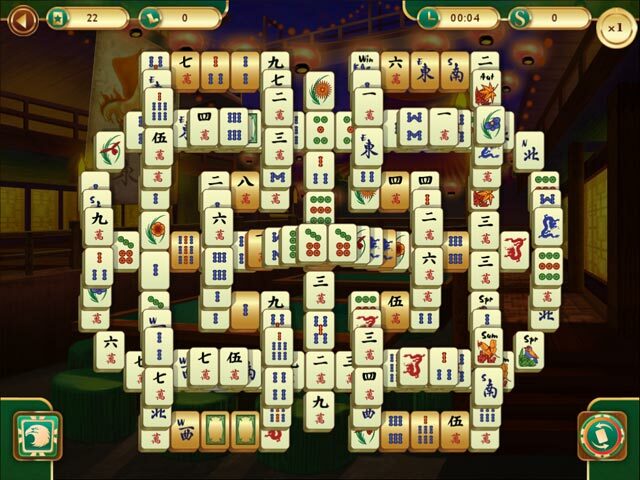 Download Mac Mahjong World Contest Game Windows 7 Games! 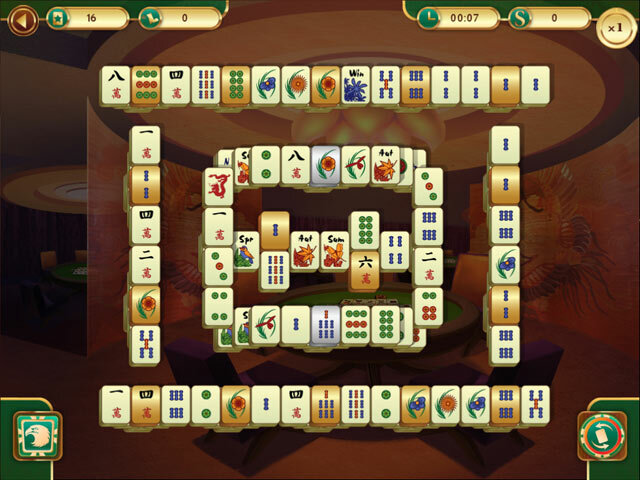 You've been invited to take part in the World Tournament of Mahjong! 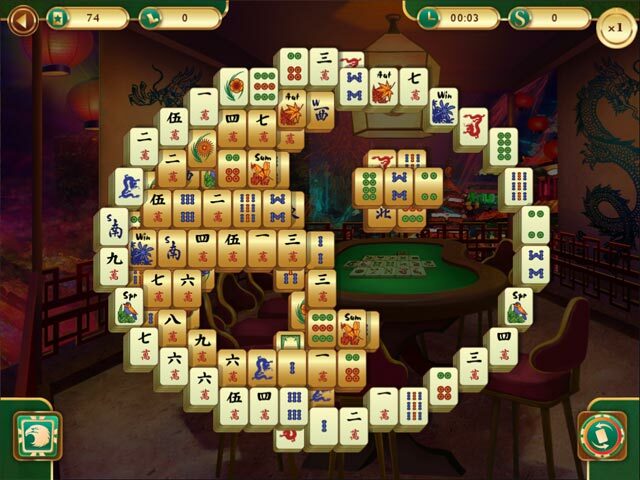 Complete over 100 unique levels of varying difficulty and dynamics to gain experience and earn points. Improve your rank and progress through the game hierarchy. 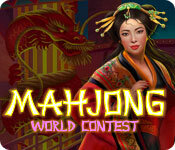 Become the best Mahjong player the world has ever seen and win the master title in Mahjong: World Contest!